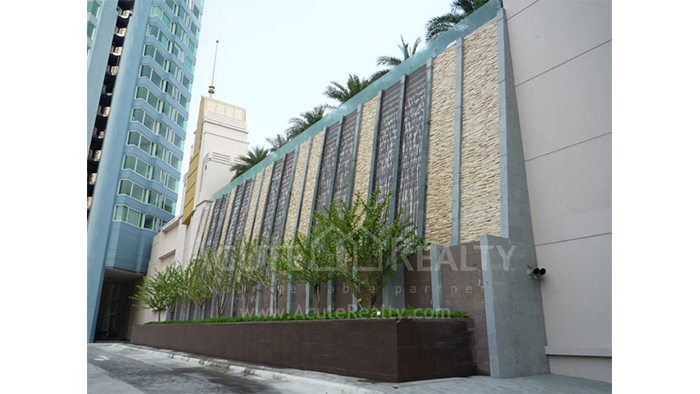 Acute Realty » WaterMark Chaophraya, Charoennakorn Road. The "Watermark Chaophraya" World Class Luxury Condominiums is located on the most beautiful curve of water in the Chao Phraya in Bangkok. Located on Charoen Nakorn Road. Between soi 39 and 41 and with its potential to make you take just 5 minutes to Sathorn Bridge. Which will take you connected. "Watermark Chaophraya" into the heart at ease.